Mr Michelmore was appointed as an Executive Director and the CEO of MMG on its formation in June 2009. Mr Michelmore is a Director of a number of subsidiaries of the Company. He is also a member of the Company’s Safety, Health, Environment and Community Committee. Mr Michelmore joined MMG after his tenure as CEO of Zinifex Limited (Zinifex) and then OZ Minerals Limited (OZ Minerals). He is a Director of Century Aluminum Company (a company listed on the NASDAQ and the Iceland Stock Exchange). Prior to his role as the CEO of Zinifex, Mr Michelmore spent two years working in London and Russia as the CEO of En + Group. 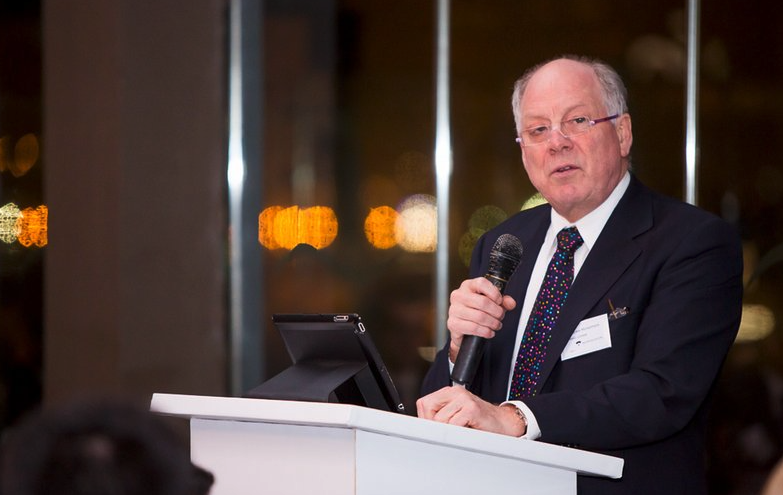 Mr Michelmore has more than 28 years’ experience in the metals and mining industry including 12 years at WMC Resources Limited, where he was the CEO, and prior to that, he held senior roles in the company’s nickel, gold, alumina, copper, uranium and fertiliser businesses.